The service is provided on a monthly subscription basis with no contract lock ins so the subscriber can cancel whenever they wish. 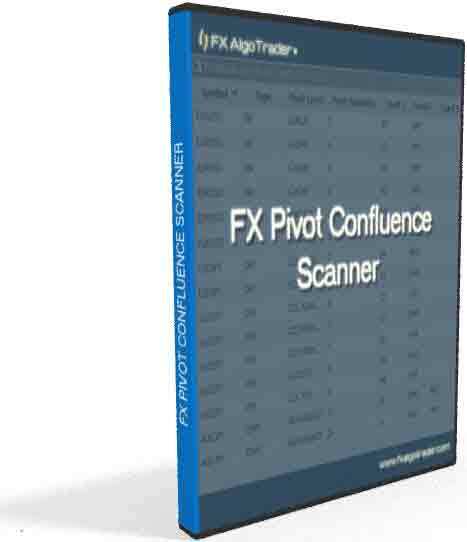 When a trader subscribes to the service they will be sent a username and password which will allow them access to the FX AlgoTrader license management system where they can generate their own installer links for the system. 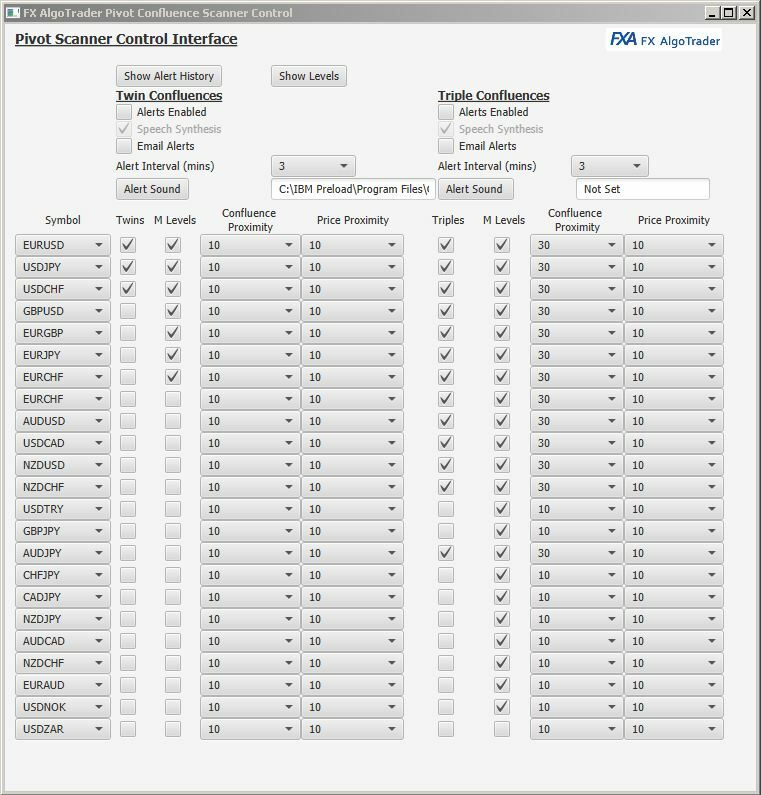 The pivot confluence scanner is developed in JavaFX and can be run on any Windows operating system. 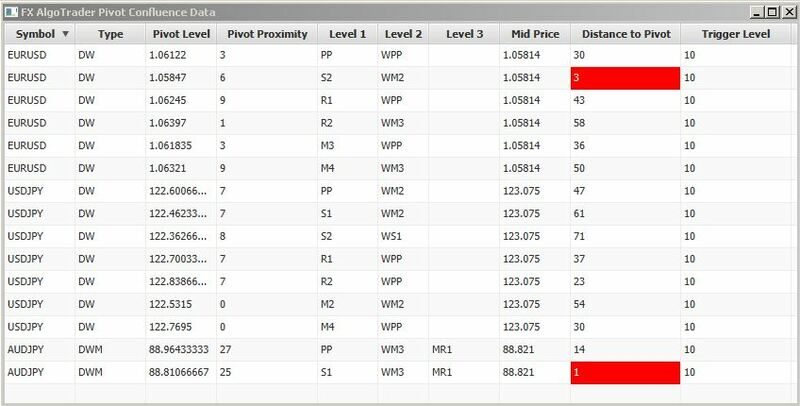 For traders who use MetaTrader MT4 for their tradin plaform - the following are useful tools for optimising entry and exit levels and semi-automated trading.